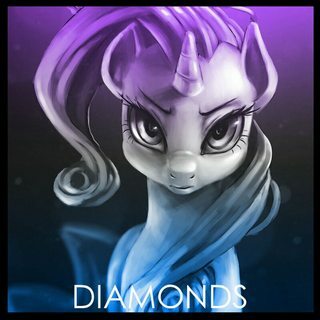 PonyvilleFM, in its on going effort to support and promote music from within the Brony community have partnered with Silva Hound to premiere the new track on Elements of Style with TripDiam. 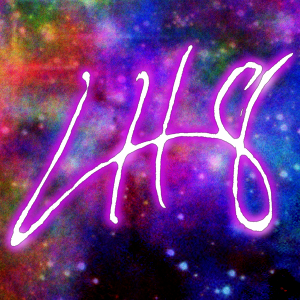 Catch it 7-14-2015 at 8pm EST! "For this single, I decided to bring together elements of my 'Cool Friends' style and elements of the French house style I first became known in the community for. Along with vocal chops from best fashionista horse and a few other added surprises, this single came out to be the best of all worlds. I think you'll agree as well! Enjoy!" You've probably heard the news by now, but as a team with a lot of nerds and gamers, we felt the need to recognise this moment anyway. 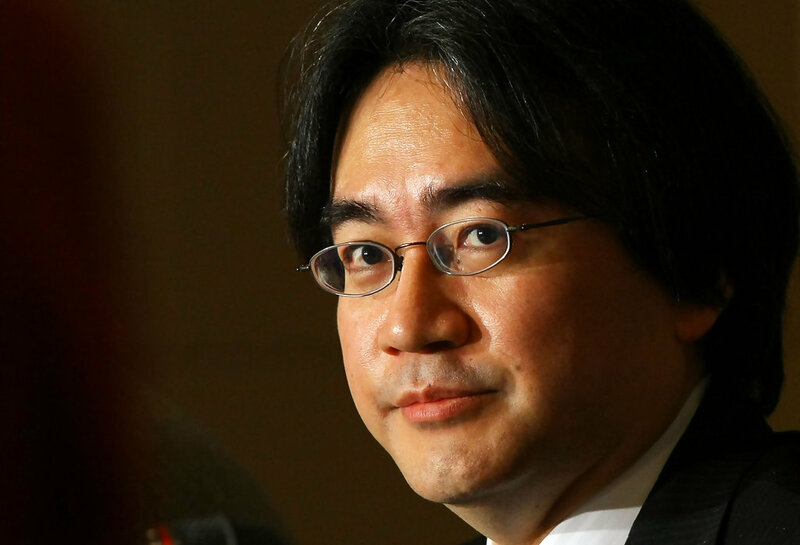 Today, the entertainment industry lost Satoru Iwata, CEO of Nintendo. He was a key name of the modern gaming industry as we know it today, starting off as a humble programmer and working his way to becoming the man who launched the Nintendo DS and the Wii. Thanks for everything, Satoru. You're going to be missed. It’s time again for another great episode of the Fallout: Equestria radio play, featuring a star-studded cast of fandom voice actors and actresses, great music and effects, and a script crafted especially for the radio format. 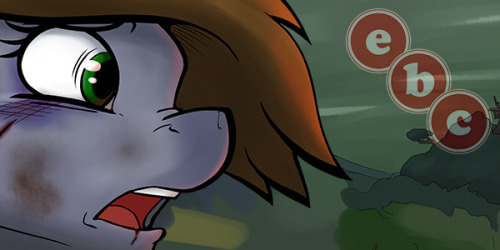 Join us again for another thrilling episode of Littlepip’s adventures through the wasteland. In this episode, Littlepip wakes up from her first (and harrowing!) night in the Wasteland only to see the decrepit remains of Ponyville. What will she find in the remains of Twilight’s library? Find out this and more this Sunday! The episode will air Sunday, May 17 at 7pm CDT / 8pm EDT on our partner station, PonyvilleFM! Learn more about the group putting together these excellent episodes by visiting the Equestrian Broadcasting Company tumblr page. 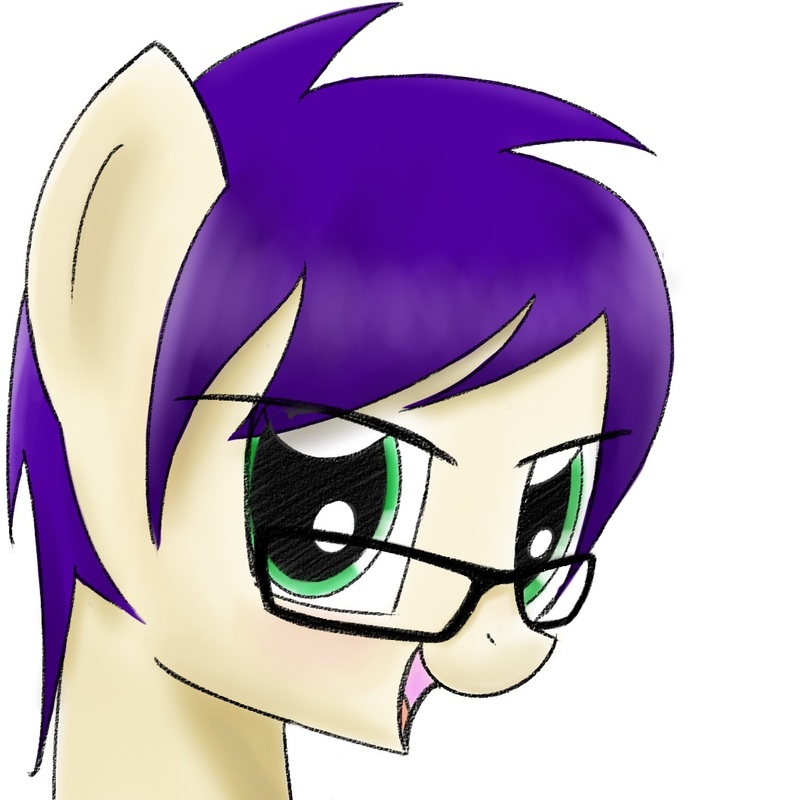 PonyvilleFM heads to MWBF, Kansas City! Holla, the PonyvilleFM crew is headed to Midwest Bronyfest in windy Kansas City! As we've been promoting for the past several months, we're partners with MWBF and have been doing a lot of work to help make this convention super awesome! 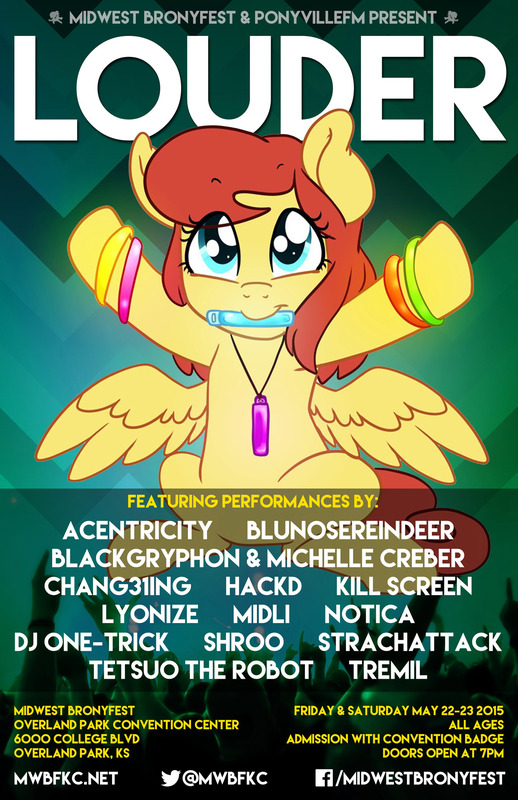 Several of our DJs are playing at the #LOUDER music festival, including Acentricity, HACKD, Kill Screen, Lyonize, Midli, Notica, DJ One-Trick, Shroo, StrachAttack, and Tetsuo the Robot, with TripDiam running the lights and sound and Sleepypony doing professional tingz! More of our DJs such as Pocketjawa and Additive Subtractive will also be at the convention! We will be running the Renegade Stage too, so consider that our home base! Come meet us IRL if you're headed here! #NoOneElse - Tetsuo's Live Mixtape is Coming Soon! 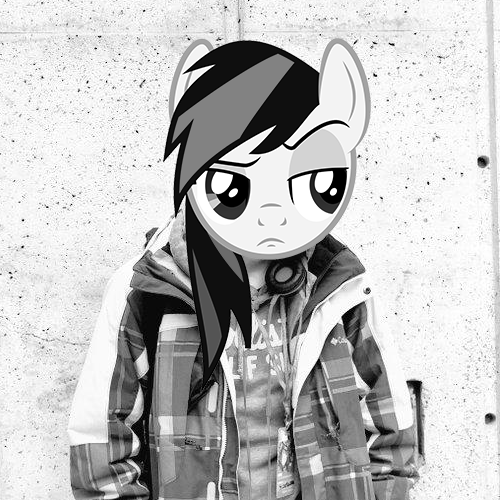 Our lovely friend Tetsuo is doing an exclusive mix to kick off of his new album, No One Else, here on PonyvilleFM! Join us tonight at midnight (4AM UTC) and listen to the sweet grooves by Tetsuo, the Robot! Feel like following this robot around? Here are a few links for you all to say hi to him! Keep it locked, everyone! See you all then!